Hi, loves! Emma here. I used to wake up so tired, even after a good night’s rest. But now I wake up more energized, happier, and feel more rested. Today we’re telling you about the best hybrid mattress you can buy and why we love the Tomorrow mattress. If you want to sleep better, ease your stress, and feel refreshed after a long day of wedding dress shopping (and other stressful wedding day to-do’s), you need to try this hybrid mattress. I tried it out for a full thirty days and feel totally confident recommending Tomorrow and its sleep system to you, our sweet readers. Since we only recommend products we whole-heartedly love, I can say I am a totally 100% satisfied customer. Read on to find out why you should try it, too! Enjoy! The Best Hybrid Mattress is Tomorrow. The best hybrid mattress on the market is Tomorrow. After trying it out for myself for 30 days, this is truly the best sleep I ever got! Tomorrow is appropriately named because if you want to have a better day tomorrow you have to get good sleep tonight. About four weeks ago, I had the opportunity to try out a Tomorrow hybrid mattress and holy cow, it couldn’t have come at a better time. I was sleeping something awful. Netflix night binges, waking up in the middle of the night, sleeping on one side and waking with neck pain, wrapping presents until the wee hours of the night, etc. Then I tried the Tomorrow mattress. What I love most about it is the way it feels when you climb in. It’s so insanely comfortable. Tomorrow offers the best hybrid mattress on the market because it looks stylish, yet it is completely functional. 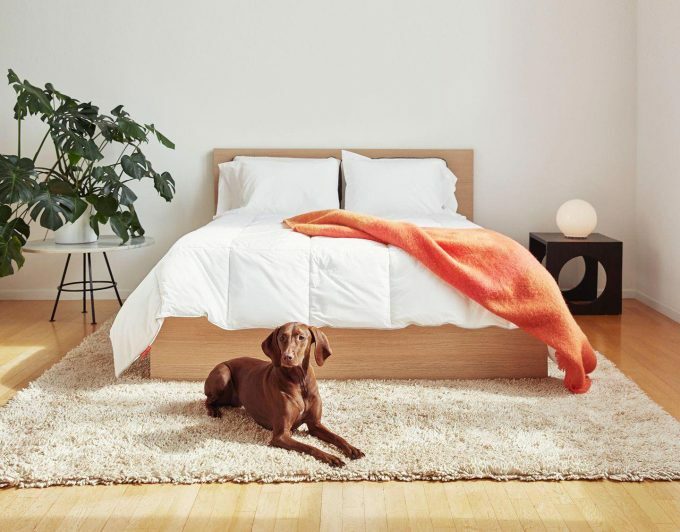 For starters, the Tomorrow mattress is fully compatible with any base: use it on a solid platform or the floor, a box spring, slatted base, or adjustable base. I used it on a slatted base. It worked just perfectly and fit like a dream. 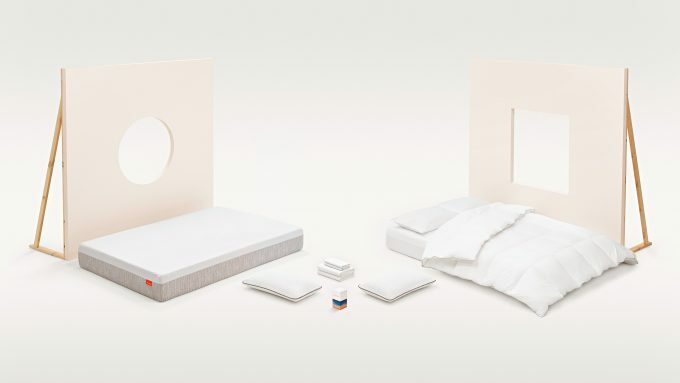 Opening the Tomorrow mattress is easy. It arrives in a giant box. The box is heavy, but it was doable carrying up a flight of stairs by me and Andrew, who, to be honest, did all the heavy lifting. When you open the box, you use a small opener they give you to (carefully!) open the plastic. 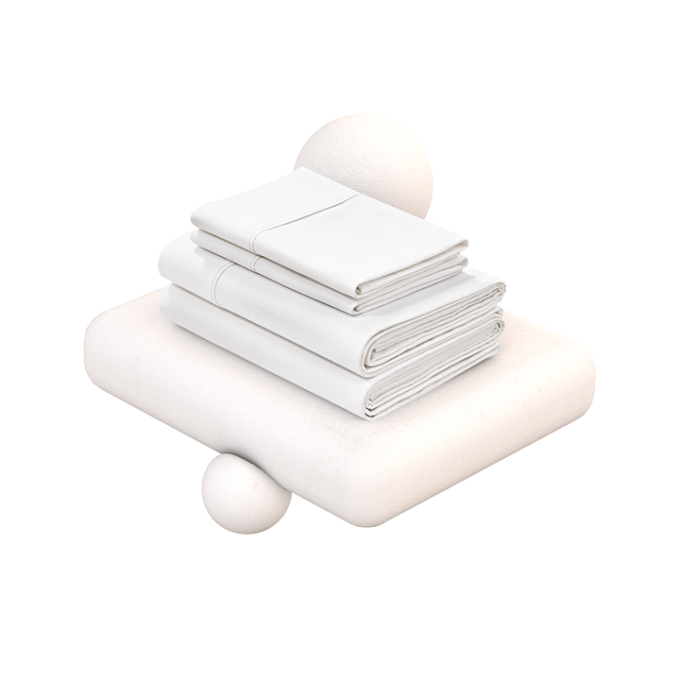 You unroll your hybrid mattress, place it on your base, and… voila. It expands! We picked a medium firm mattress because I love a mix of soft and firm; Andrew prefers a firm mattress. It’s a great combination! 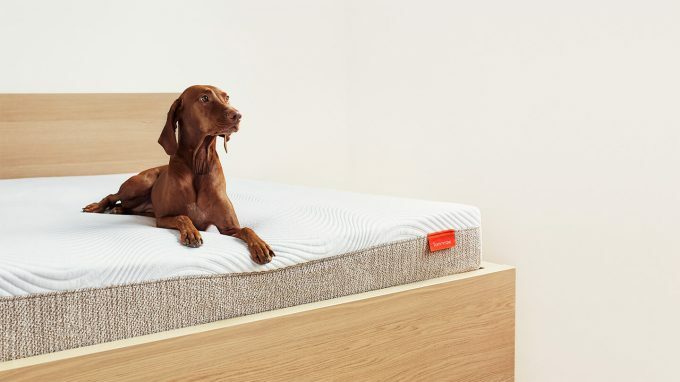 In case you’re wondering, this mattress won’t make you overheated, either: the best hybrid mattress only uses phase changing gel material in the top foam laters to pull heat from your body, with perforated outer-edge rails to let air and heat escape from the two sides. There are even wrapped coils to allow air to flow through the base of the mattress. Win-win-win. I also had the opportunity to try the Supima cotton sheet set. OMG, get the sheets, you’ll be in absolute heaven. I’ve never slept on sheets like these. 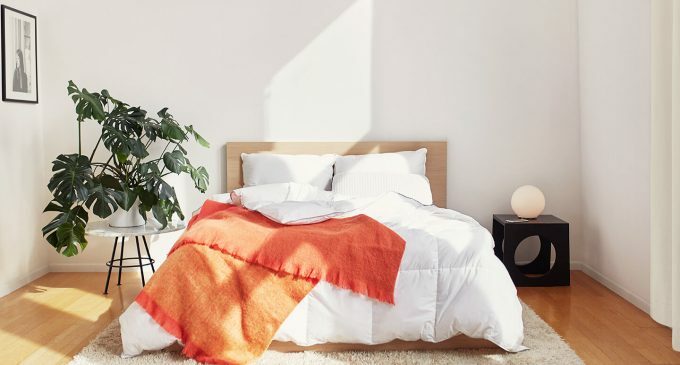 Try the Tomorrow mattress for yourself here and if you’re not totally satisfied you can return your mattress within 100 days to get a full refund (via here). But I don’t think you’ll want them to take it back once you sleep on it. :) It’s that good! I actually look forward to sleep now, and I’m such a night owl! For a limited time (until 1/1/18), you can get $100 off your mattress. Shop here! This is a collaborative post with Tomorrow, whose product we tried in exchange for a complete, unbiased review. We believe this is the best hybrid mattress on the market. If I/we didn’t like this product, you’d be the first to know about it. Since we only want you to buy the best products, we only recommend brands we love ourselves — that’s our promise!